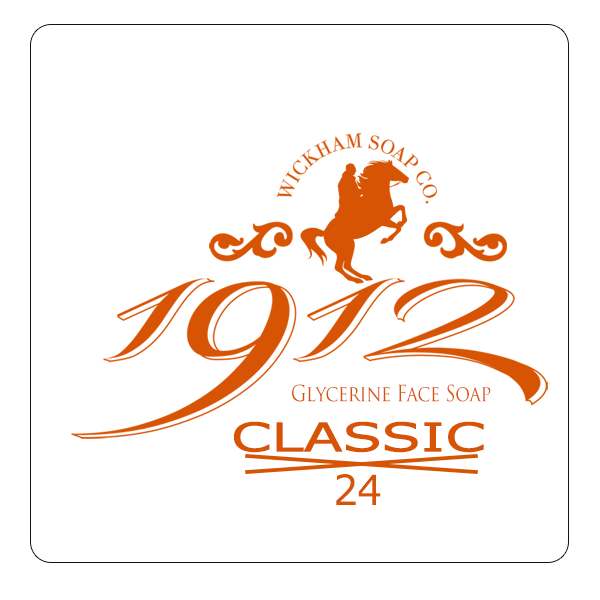 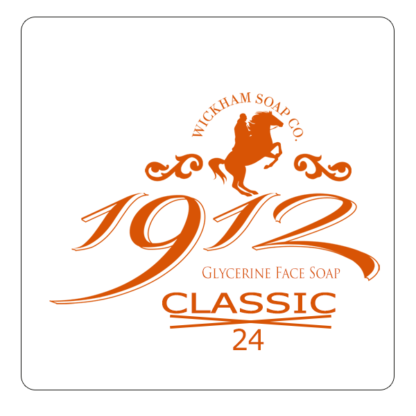 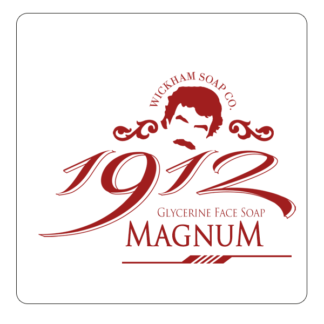 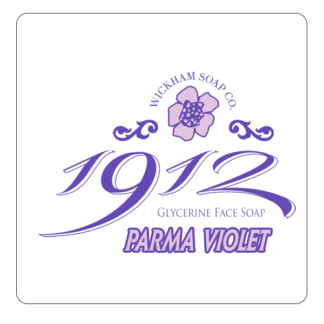 Classic 24 – Wickham Soap Co.
With the essence of a 50s barbers shop, Classic 24 is a fruity, leather fragrance for the modern, classic man. 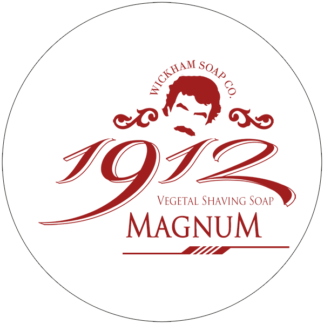 An uplifting blend of rich elements, this scent embodies style, confidence and independence. 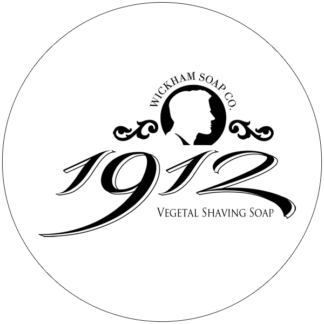 Top notes: Bergamot and Pineapple. 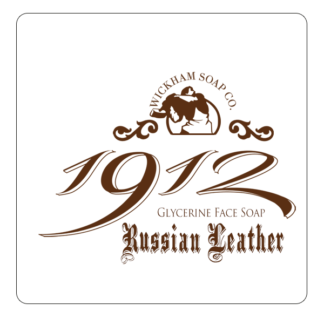 Heart notes: Rose, Dry Birch, Moroccan Jasmine and Patchouli.